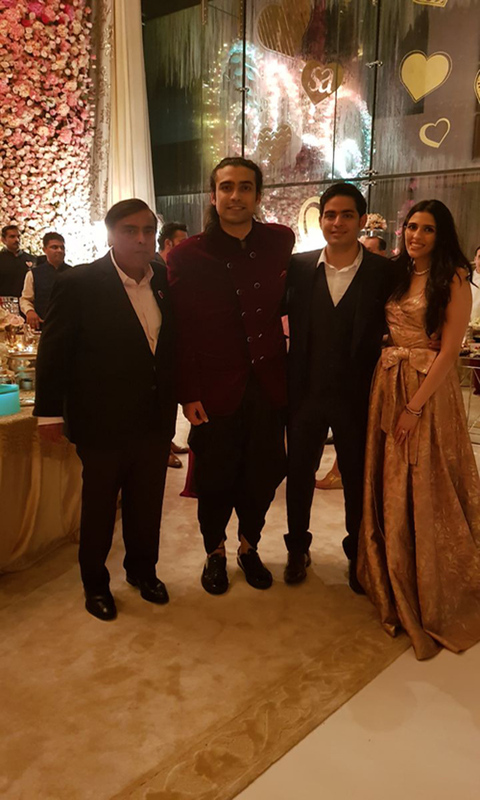 MUMBAI: Last evening was one of most memorable days for the Ambani’s as they celebrated the joy of the newly engaged couple, Akash Ambani and Shloka Mehta. The couple received various gifts from the guests but there was one amongst all that made its way to news. 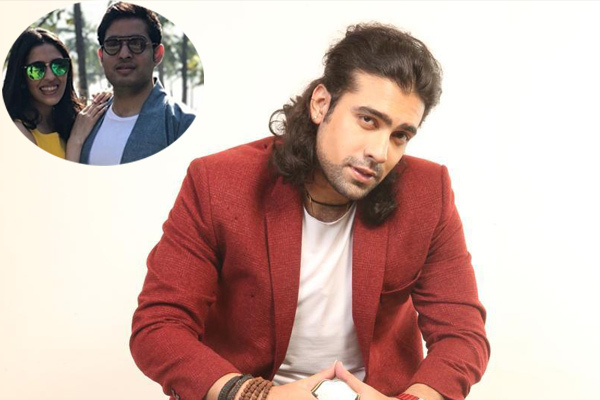 Bollywood’s known singer Jubin Nautiyal was invited by the Ambani’s to perform at the post engagement celebration hosted in Antilla house. Nautiyal who was all excited to perform considered this as a small present for the couple. “The Ambani’s are a very humble family and a good host. They just don’t let us feel they belong among the biggies. There is a sign of what they are and who they are,” added the singer. 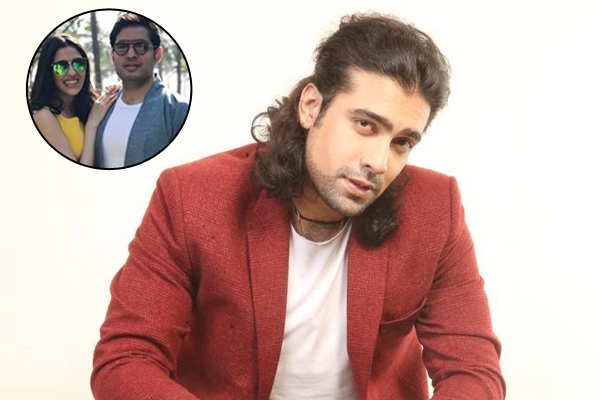 The singer was accompanied with the YouTube fame Jonita Gandhi and they sang some old melodies along with Pehla Nasha, Agar Tum Saath Ho and Gulabi Aankhen. The stage was then taken over by Nautiyal where he performed a live mix of his romantic hit songs like Kuch To Bata (Bajrangi Bhaijaan), Ik Vaari Aa (Raabta) and Kaabil Hoon (Kaabil) to rehashed versions of popular tracks like Ittefaq Se, Humma Humma and more. Hitting the right notes, he even made it to ‘Forbes India 30 Under 30’ list this year and it seems like the man is here to stay. MUMBAI: Lyricist and screenwriter Kausar Munir, who has collaborated with filmmaker Kabir Khan to write the story of docu-drama, Roar of the Lion, says she believes in projecting every character in the right manner responsibly, not just women.